Since 1976, Geneva has brought over seventy accomplished Christian scholars, writers, artists, and practitioners in a wide variety of fields to speak on campus each semester. 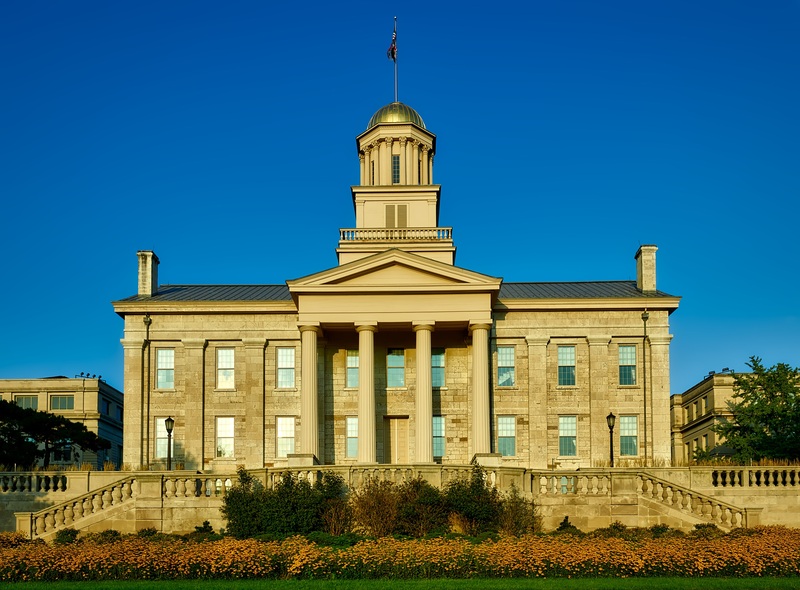 In addition to their public lecture for a general audience, many of our speakers offer a specialized seminar in their field of expertise, co-sponsored by the University of Iowa department in that field. We also occasionally offer follow-up activities and clusters of events related to our speakers. All lectures are free and open to the public. Some of our noted speakers have included Bryan Stevenson, NT Wright, William Lane Craig, Richard Mouw, Marilynne Robinson, Makoto Fujimura, Madeliene L’Engle, Sir John Polkinghorne, Tony Campolo, and Calvin DeWitt.